The Schott Women’s Cowhide Perfecto 536 Motorcycle Jacket is both stylish and a true piece of riding gear. A bold addition to any wardrobe. Made in the USA. 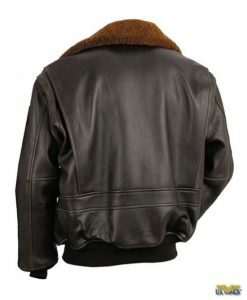 Schott Women’s Cowhide Perfecto 536 Motorcycle Jacket is stylish and a true piece of riding gear. Unlike motorcycle-style “fashion” jackets, the Schott Perfecto is the real thing. 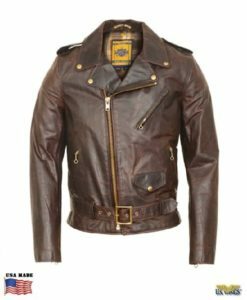 The Perfecto jacket has been worn by super stars, like Sid Vicious, Bruce Springsteen, Joan Jett, Marlon Brando, and even James Dean. 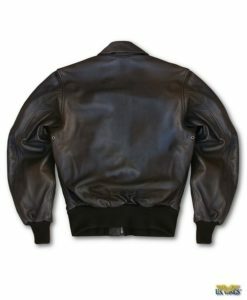 Because of the reputation of Brando and Dean in movies, the jacket was banned from high schools in the late 1950s. Constructed from supple, durable, lightweight natural grain cowhide. 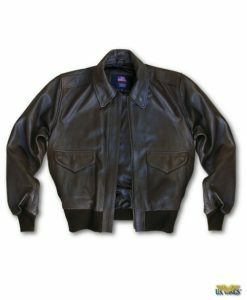 This jacket provides the style women want with the functionality, durability and protection they need for motorcycle riding. For generations, the Perfecto jacket has been a tradition with bikers. A bold addition to any wardrobe. Made in the USA.